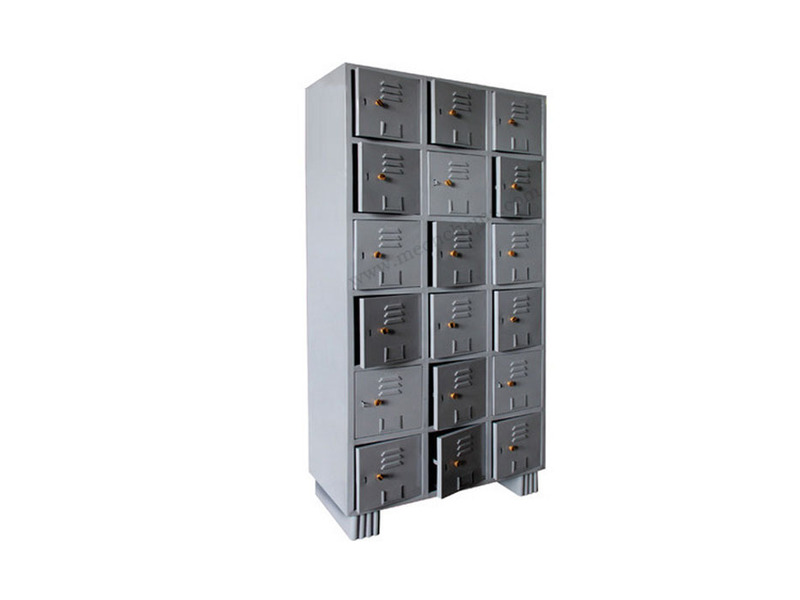 We engaged in manufacturing and supplying a quality range of industrial lockers. This product is manufactured by using optimum quality material and modern methodology under the observation of our experts. That is ideal for keeping office documents and other things safely. 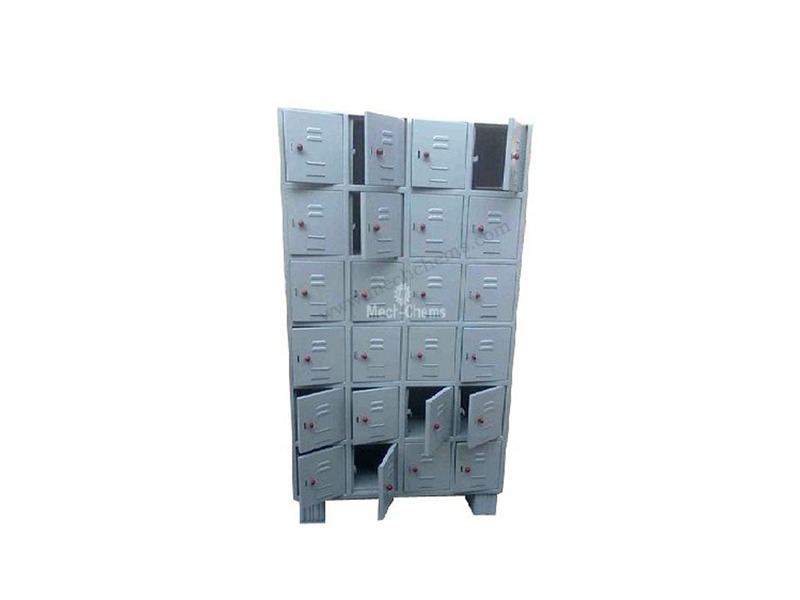 Providing for comfortable usage support, these lockers can be made available in different design choices to pick from. Some of its features include attractive and elegant finish support; available in different size options; amazing looks and eye catching finish; provides for classic looks; durable construction finish that provides for longer service life; perfect for home and office use; add high decor value to the surroundings. 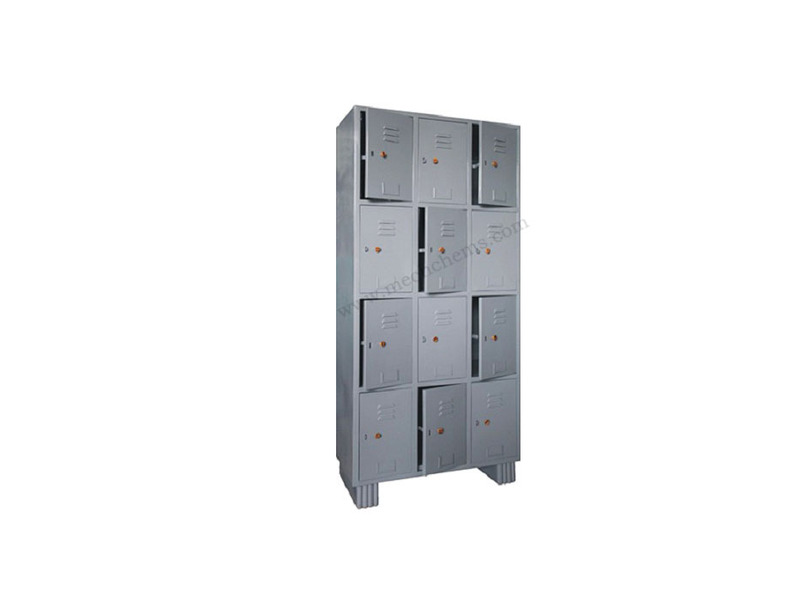 We manufacturer 4 door, 6 door, 8 door, 12 door, 18 door & 24 door locker as mentioned in the product image. 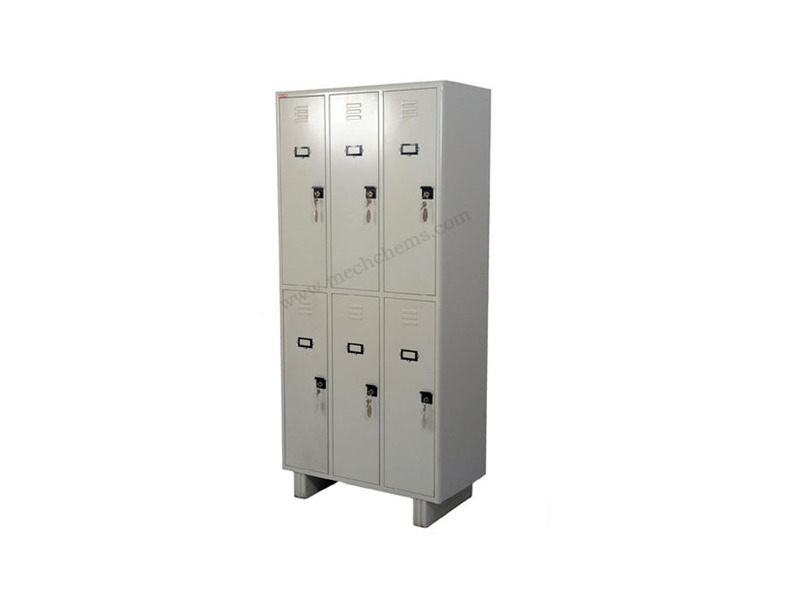 For tailor made lockers please feel free to co-ordinate. Manufactured by prime quality CRCA steel sheet. Body made from 22 gauge & shelves made from 22 gauge steel sheet. Air-vent opening provided at the door. 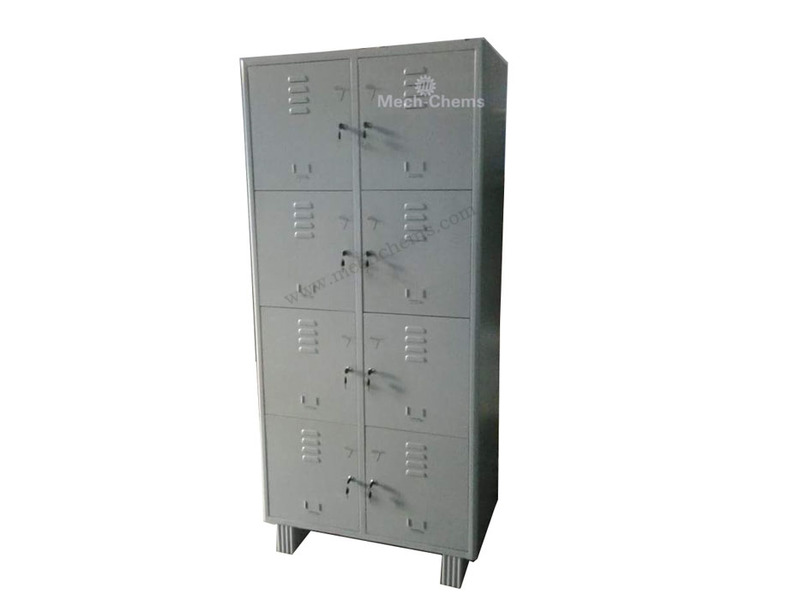 If required –cam lock individual lockers with 2 key each lock.